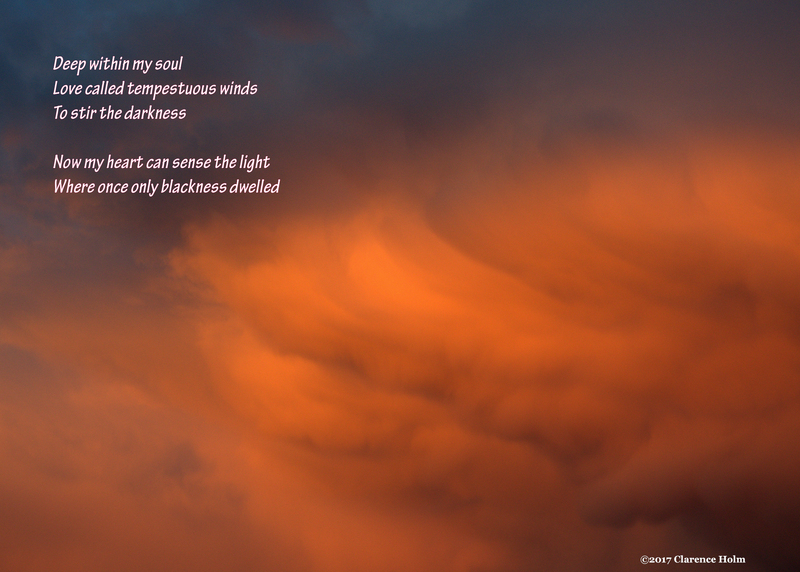 This entry was posted in Blog, challenge, Photography, Poetry and tagged Challenge Haiku, darkness, Love, soul, Tanka. Bookmark the permalink. Haunting picture to go with the lovely haiku. Wow! This is stirring stuff.